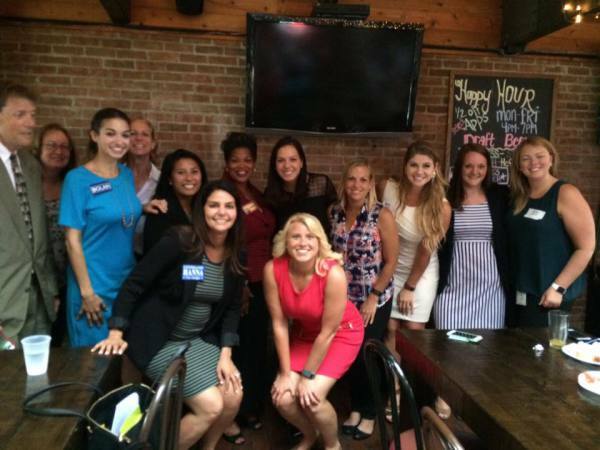 This organization is dedicated to providing young Republican women with the opportunity to become politically involved. Make sure you are registered to vote! Visit the Franklin County BOE Website for more information. Interested in joining YWRC? Email us at yrwcolumbus@gmail.com to learn about membership with the organization. 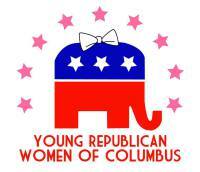 YWRC is dedicated to creating a network of young women who can advance the Republican Party. In addition to our political presence, YWRC works to help the greater Columbus community through charity and volunteer efforts.